2014 Hottest 100 is Here! Today is the day for the Hottest 100 of 2014. Lots of eager listeners will be waiting to see if anything by Taylor Swift makes it into the countdown, including me. Sadly, work and other commitments have kept me away from the detailed statistics I’d have liked to run on the data I have for this year. A few quick checks of the raw data suggest that the placing for Shake It Off by Taylor Swift is a little high, and it’s more likely to come in somewhere in the 40s. Once we get out of the top 10, there’s not a lot separating the places, so any direct hits will be luck, not good analysis. Still, I expect the accuracy to be close to last year, probably slightly worse. Maybe 80 out of 100. It’ll be interesting to see who wins this year, because on my data, it’s actually a close contest between two songs: Talk is Cheap by Chet Faker, and Peking Duk by High (ft. Nicole Millar). There’s a big gap between second and third/fourth, which are again close. But this is just off the sample data. I’d expect the real data to have them a lot further apart, but clustering similarly to the sample data (because that’s how Gaussian distributions work). 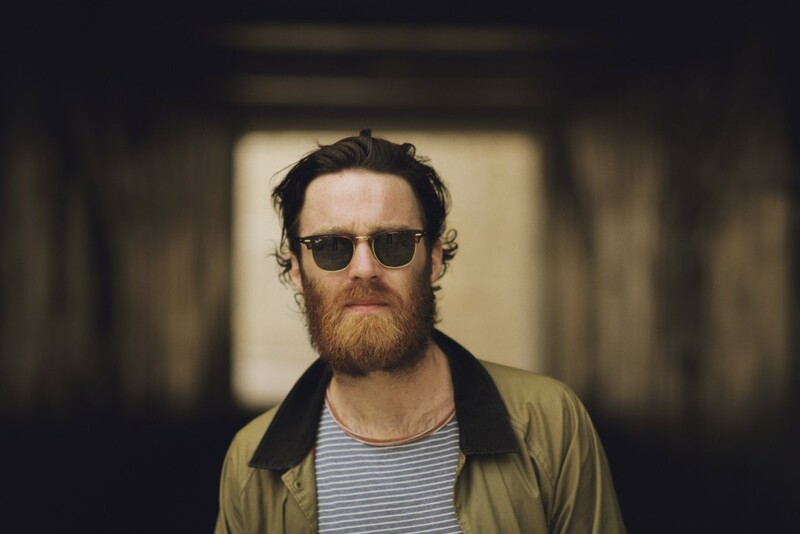 Just as last year was the year of Daft Punk, this year looks like a bumper year for Chet Faker. On my data, it looks like four songs in the top 100. Grant Trebbin has a tracking spreadsheet up on Google again this year so you can see how well my model (and that of @socialhottest) matches up to the official results. Remember, all models are wrong, but some are useful! TripleJ announced at the beginning of the countdown that Taylor Swift’s Shake It Off was disqualified because reasons. The reasons are apparently over here, but the site was slammed by people trying to, you know, look at it, so I have no idea what the reasons are. Unless the reason really is “Cannot establish connection to database”. Anyway, I updated my model to remove all votes for Taylor Swift songs. The updated model, along with the original and the live official tracking, is up in a Google Sheet here. Let’s see how it went! Tagged @socialhottest, chetfaker, hottest100, tay4hottest100, triplej.